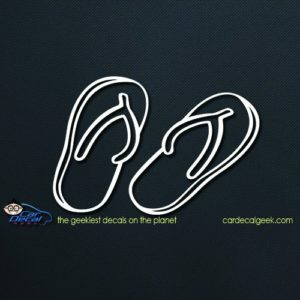 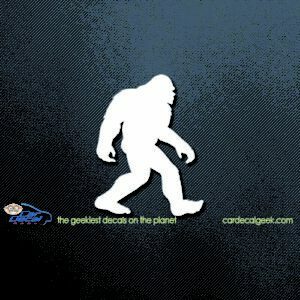 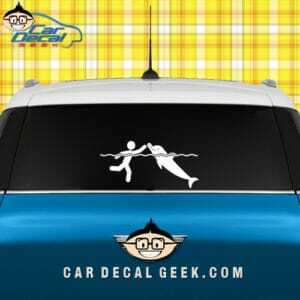 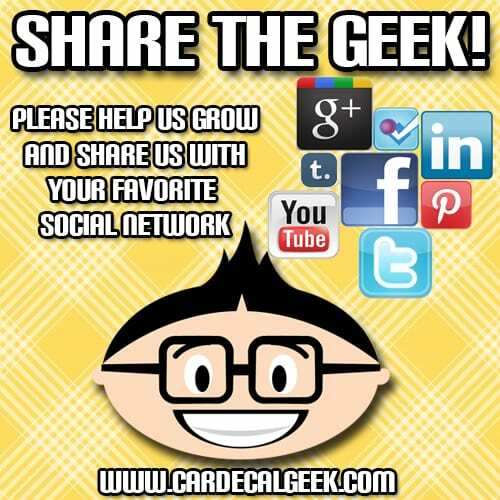 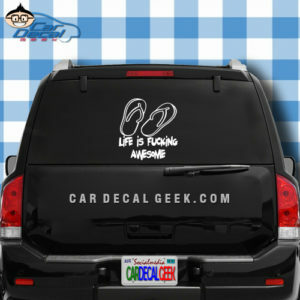 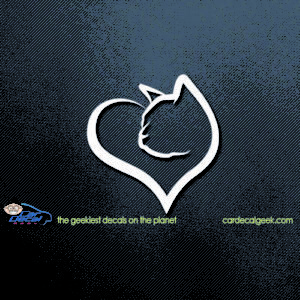 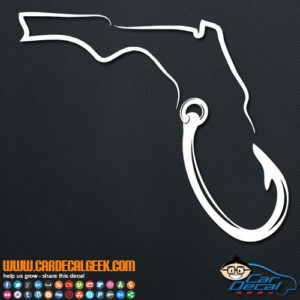 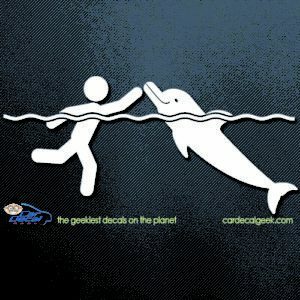 What can we say other than THIS DECAL IS FREAKING AWESOME! 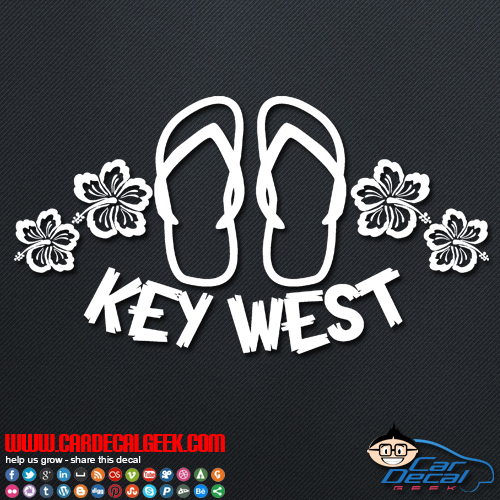 This Key West flip flop sandals with beautiful hibiscus flowers will look amazing on your back window. 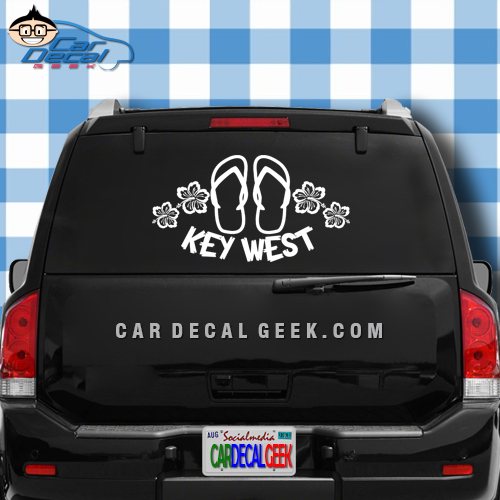 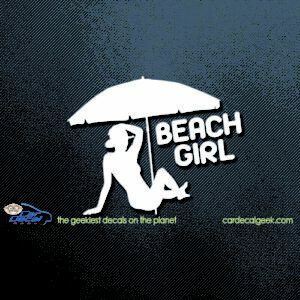 More sweet Key West decals here.